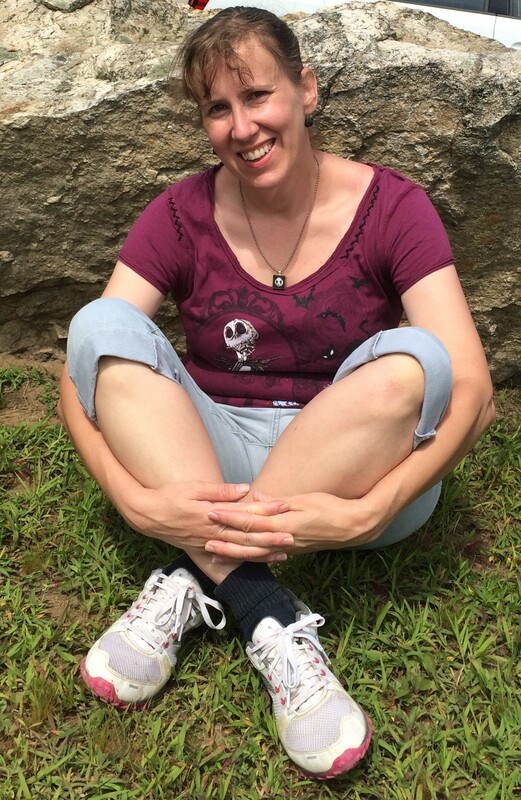 This entry was posted in Author, Connecticut Authors Trail, News, reading/signing and tagged Books & Boos, Books and Boos, Books and Boos Press, Columbia CT, Connecticut Authors Trail, Danvers MA, Danversport Yacht Club, Jason Harris, New England Author Expo, Saxton B. 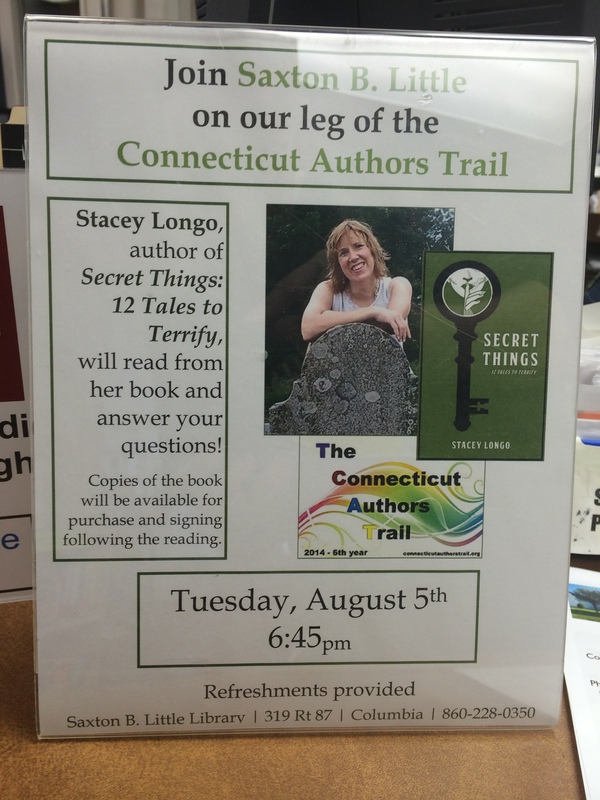 Little Free Library, Secret Things, Stacey Longo. Bookmark the permalink.